Charalampos Doukas is a technology researcher, maker and open source hardware advocate. His main interests include the Internet of Things, wireless sensors and embedded systems, cloud systems, medical data processing and classification, medical sensors and data transmission over heterogeneous networks. He has used open hardware in several projects and his hacks mostly involve automation, acquisition, transmission and processing of medical and self-tracking data. He also runs a small blog collecting resources about medical and health-related projects that utilize Arduino and a blog about enabling the Internet of Things using Open Hardware. 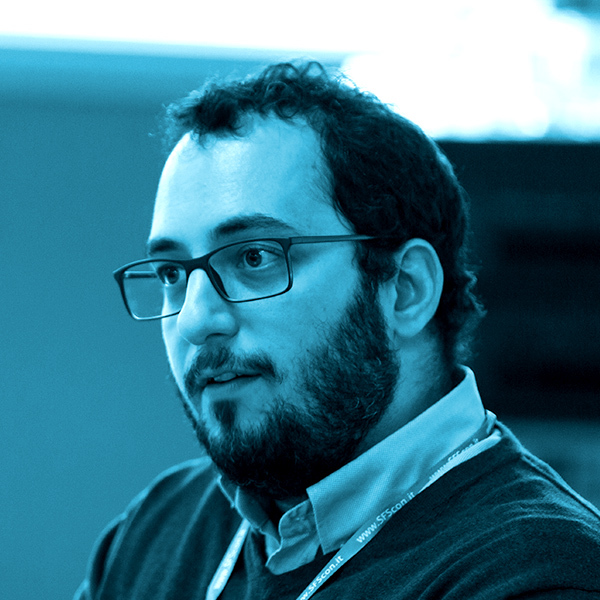 He is currently working as a technical consultant in the IoT domain and senior researcher in CREATE-NET, Italy.